Check out my bathroom renovation inspiration here and here. 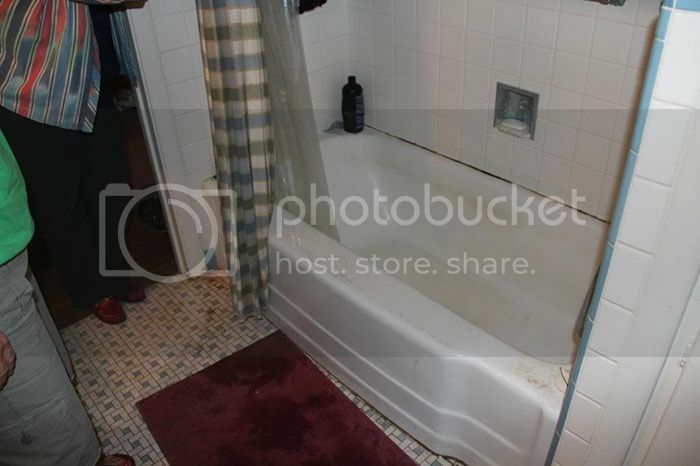 The most important note to make at this point is that the shower wasn't a shower.. it was just a bathtub. To tile it from it's existing state and to add a shower would have been about $1000 at that time. Which didn't seem to make much sense to us to add $1000 to something we would eventually (hopefully) get rid of anyways. So for two years we showered on the other side of our house. Towards the end it really drove me nuts, but it was fine. Now I feel like I'm a literal queen. 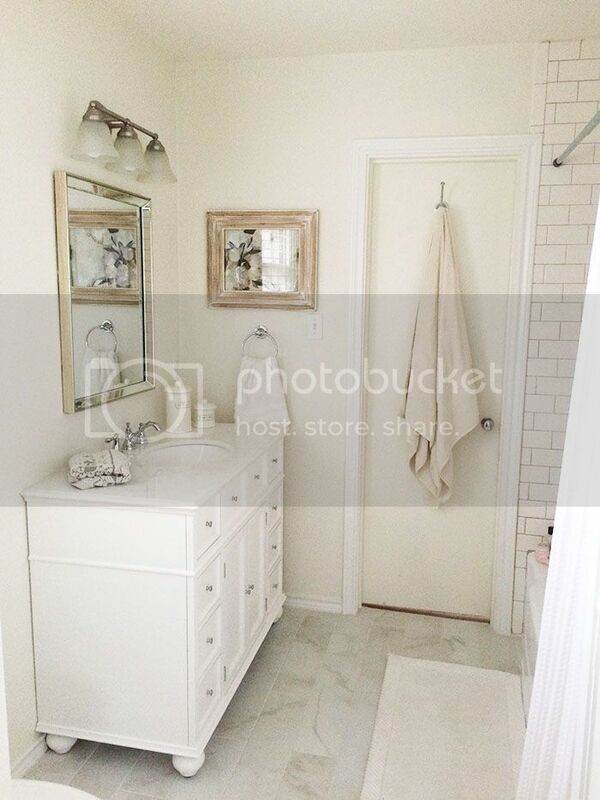 I really am so incredibly pleased with how the bathroom turned out- we don't regret spending the $$ at all. It's amazing to me the difference that these bigger projects make- our whole home is starting to really flow in style.. which is crazy to me. I really need to shoot an updated home tour- everything is SO different! We've been so pleased with everything we chose! If I missed anything just let me know! Oh MY GOODNESS!!! WOW!!!! First off, I just recently found out about the show (Fixer Upper) and am hooked! Second, WOW!!!! 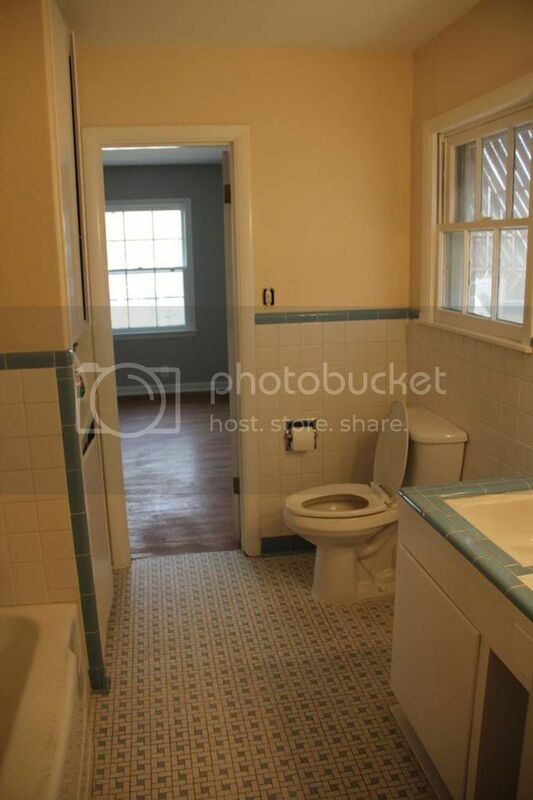 Your bathroom is amazing!!! I can't believe the mirrors are from Costco! AWESOME! The tiling is all so beautiful!! Great work!!! Looks so beautiful, friend! You guys must be so happy to have this checked off your list! Gorgeous! You guys did a great job and I love the simplicity! LOVE is such an understatement! Everything you and Ben do just turns out perfect! Feel free to travel to North Carolina and take a whack at my home! Y'all did a beautiful job! THIS IS GORGEOUS!! Seriously- job well done. It looks amazing! 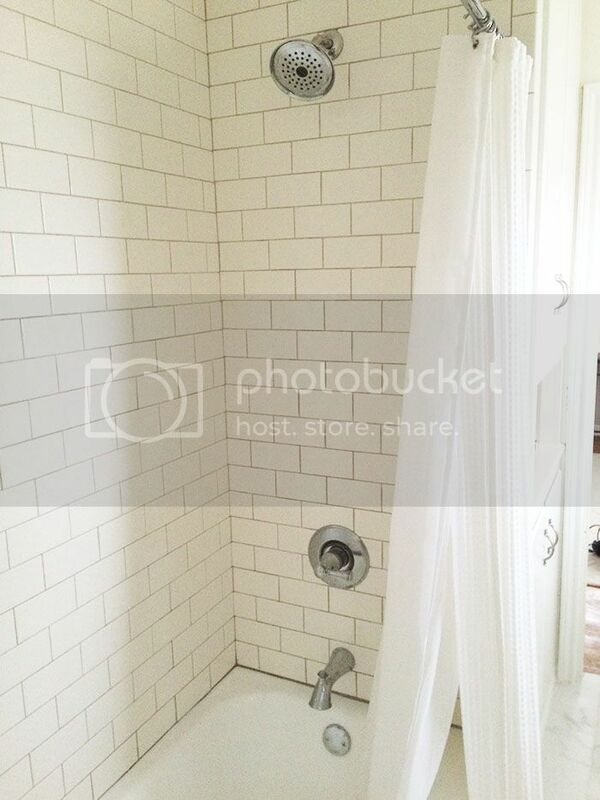 This renovation is beautiful, I love the shower tiles! Unfortunately, we're still in the renting stages, and probably will be for quite a few more years(we're moving abroad soon) but I'm beyond excited at the thought of buying a cute little bungalow to fix up one day! 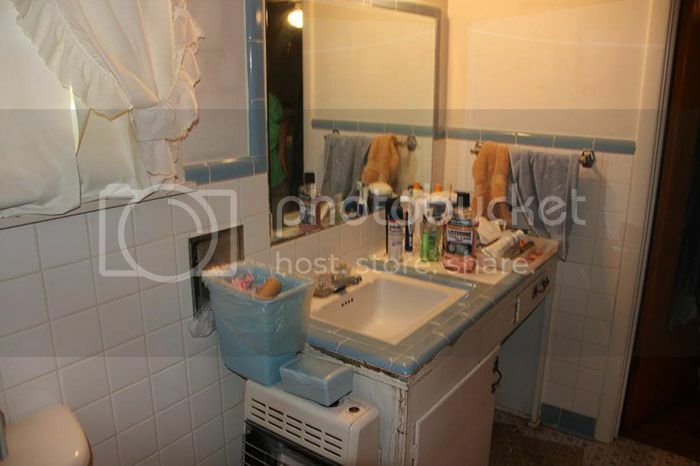 Wow, Victoria, what a beautiful, serene bathroom ya'll created! Does it feel like a spa? LOOKS AMAZING! I love the white and gray and your floors are my favorite part!!! STILL can’t get over this floor. LOVE! Everything seriously looks perfect! 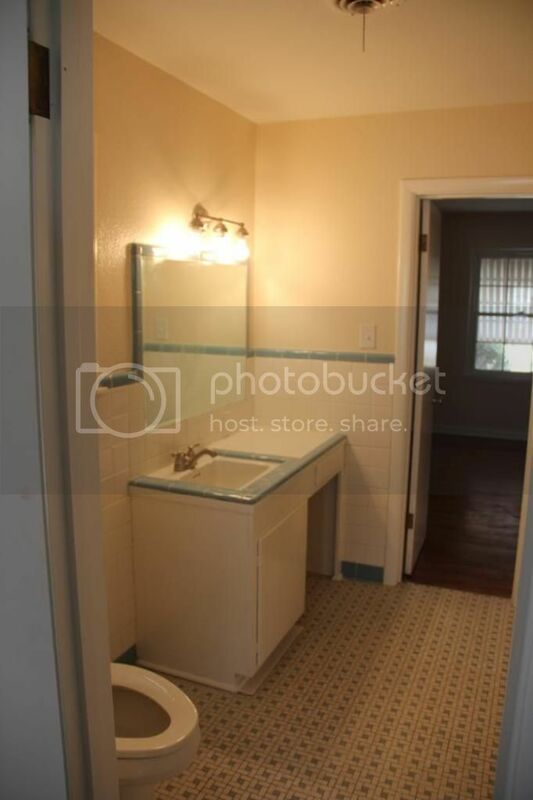 o be sure, your lavatory mirrors your identity and on the off chance that you are one who values an incredible looking restroom, then planning this space will be a wonderful interest for you. You can begin on this action by searching for quadrant nooks. 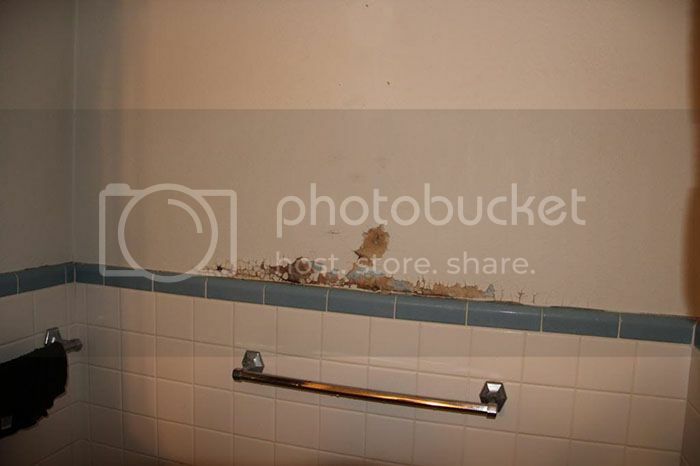 Thank you for sharing such an amazing pictures of the bathroom. 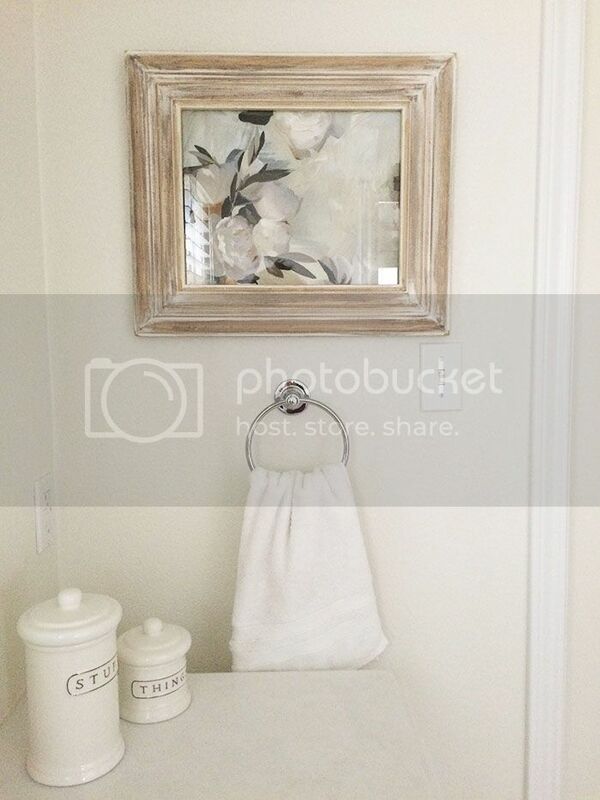 White color is creating a clean, relaxing and bright look for your bathroom. You can find the best cork tile flooring at cancork.com. 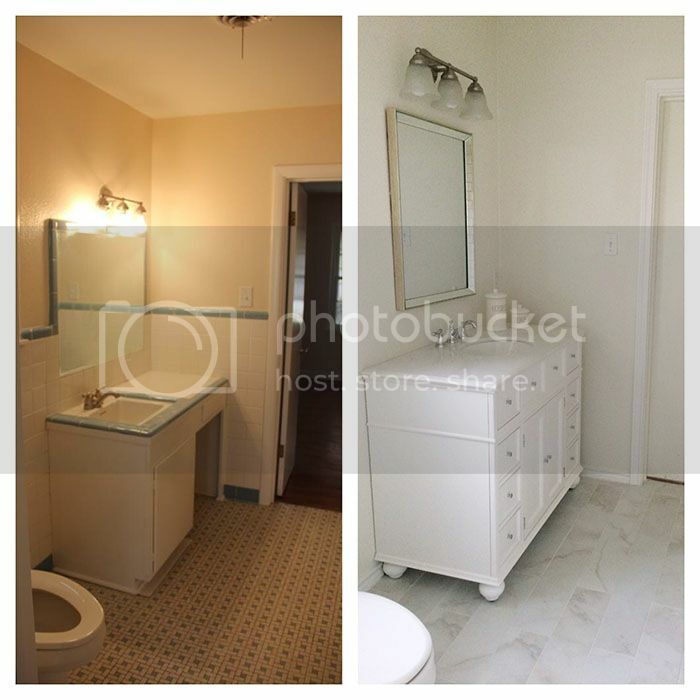 Bathroom renovation enhances the look of your bathroom as well as add a space to the bathroom. You can find the contractors list of Bathroom Countertops in Vaughan at gta-contractors.com. 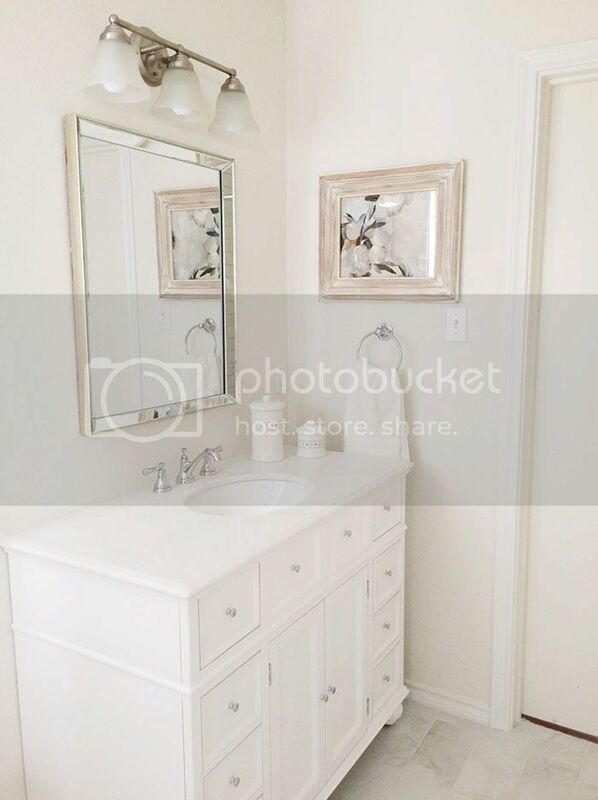 That is nice work by the bathroom renovation to give the bathroom a shining look. You can visit on Genie Bath Systems for top quality of San Antonio bath remodeling service. It looks amazing and stunning work. Victoria! 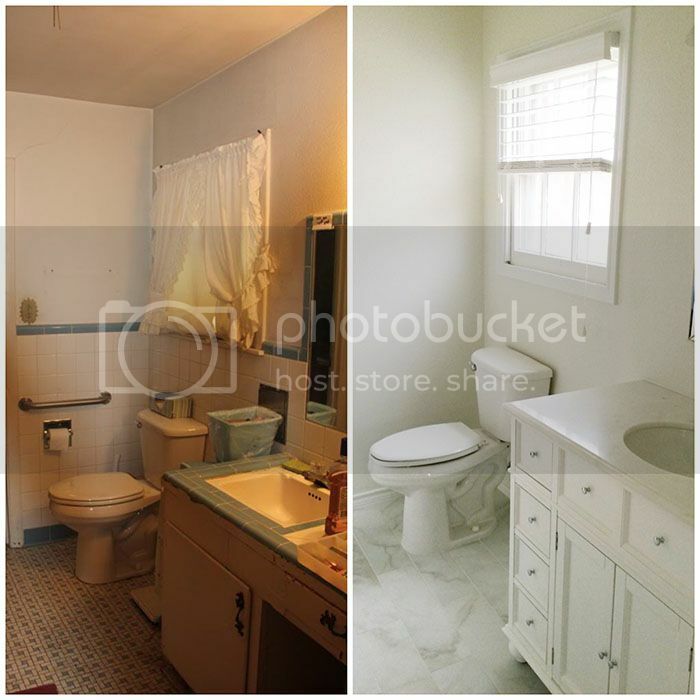 The way you have done the Chicago bathroom remodeling , it really changes the look of it. If you want for more remodeling in your house then visit chicagorenovation.com and get more info.